We have an exciting Student placement available between October-December 2018 in collaboration with the IHR Wohl library! 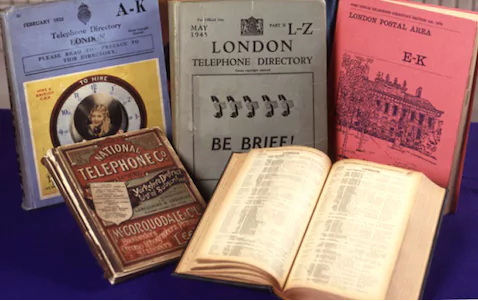 You will be exploring and researching the collection of London directories focusing on two high streets within Lambeth and add your research and findings to our interactive map. If you are interested, please read the Student placement role description and then contact the Layers of London Public Engagement Officer, Amy Todd ([email protected]) for more information.